CANCELLED due to expected severe weather. Come see how Duke students are changing the world for the better! There will be local food and beverages, live music and dancing, activity booths hosted by student groups and sustainability initiatives, and lots of fun and games. There will also be plenty of crafts and giveaways, and you'll get the opportunity to dunk your professors! 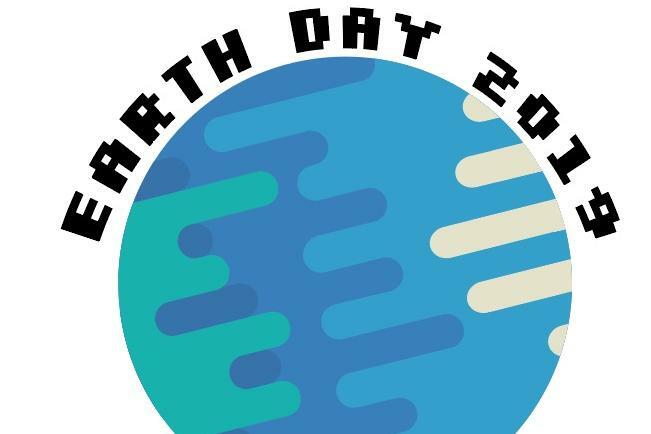 With this year's theme - To Save the Planet, Save the People, we will share how we as individuals connect, protect and restore our precious planet. The entire Duke community is welcome to join in on the celebration. For more info please contact Nancy Kelly at nkelly@duke.edu.